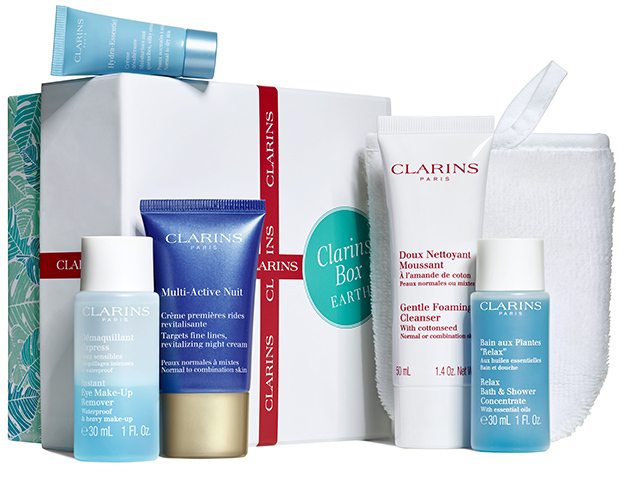 Order your box on Clarins.com or visit your participating Skin Spa Receive it at home, at work, or at a friend’s place... Open it and start your beauty routine! 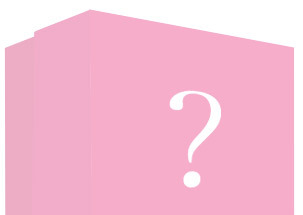 Enter the code found in the guide inside your Box to learn more about it. 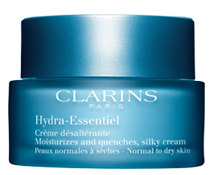 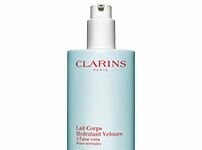 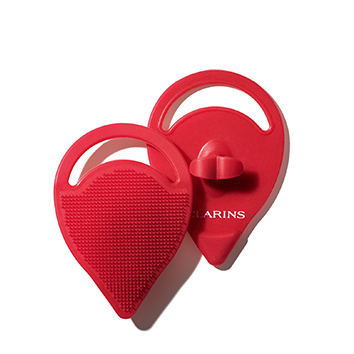 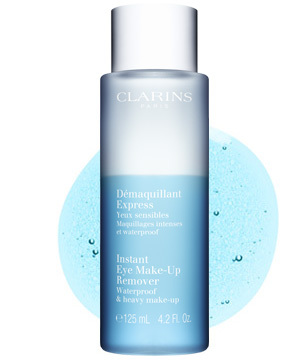 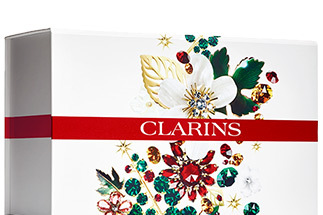 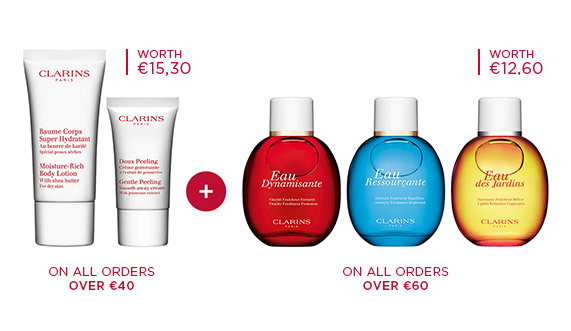 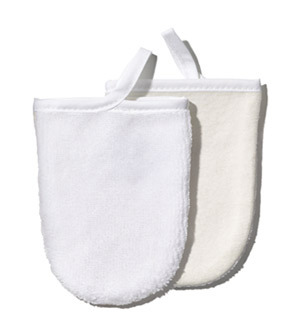 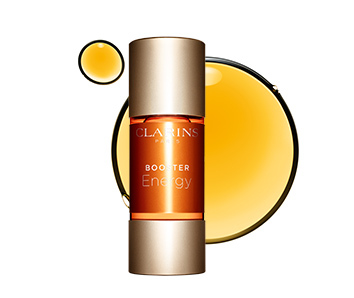 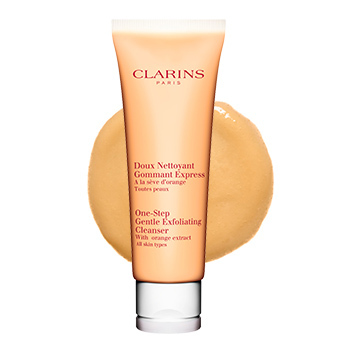 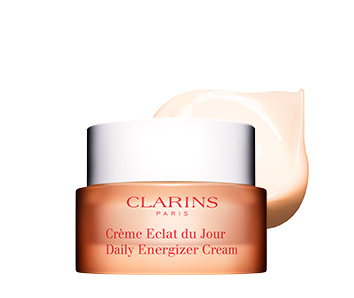 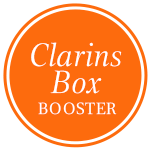 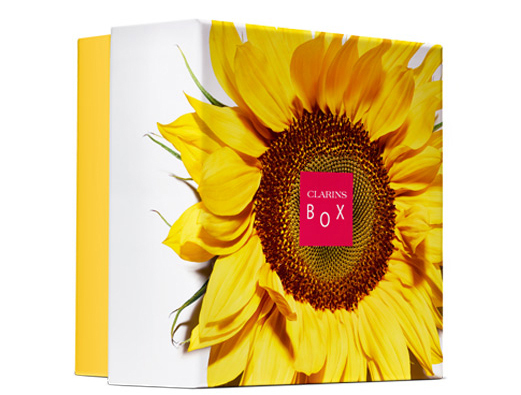 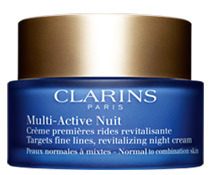 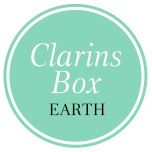 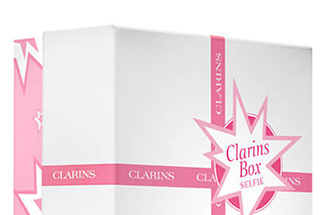 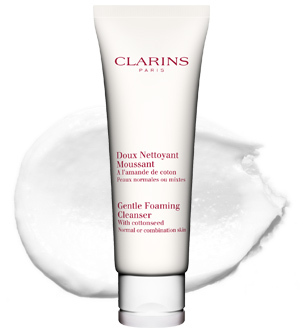 Go for glow with the new Clarins Box!